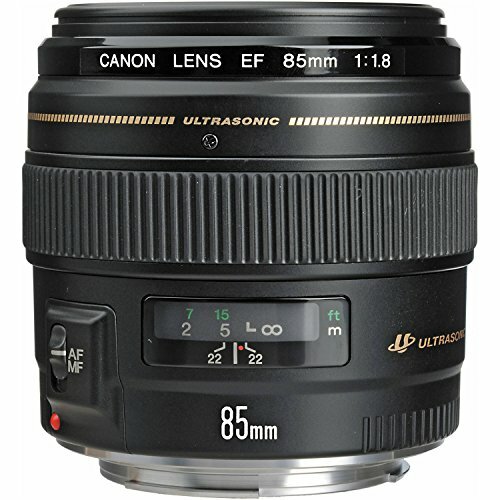 The Canon EF 85mm f/1.8 USM is a standard and medium telephoto lens. This lens is highly practical and ideal for a range of applications including portraiture. Its fast f/1.8 maximum aperture makes it effective even in low light and ideal for shallow depth of field focus control. 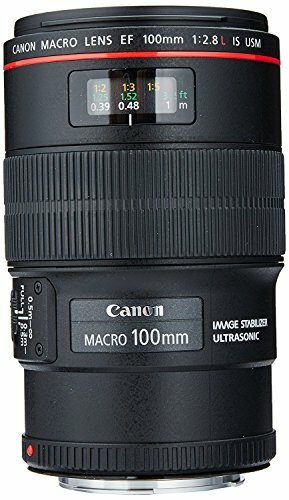 The Canon EF 100mm f/2.8 Macro USM is an Ideal lens for capturing details and small subject material, it also serves as a very sharp prime telephoto lens for portraiture and other applications. This lens provides a combination of versatility, image quality and user-friendly handling. 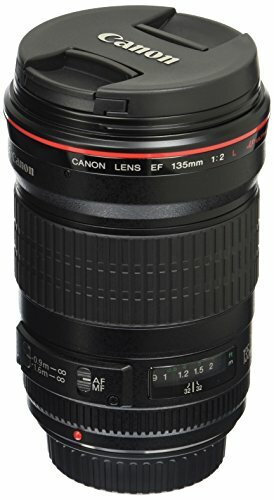 The Canon EF 135mm f/2L USM is the fastest 135mm telephoto lens in its class. It is Ideal for covering indoor sports and for capturing portraits with a decent background blur. It has two UD-glass elements that correct secondary spectrums to produce outstanding sharpness and color and it’s also compatible with Extender EF 1.4x II and 2x II. This expensive lens is for users who seek a brighter lens for portraiture and indoor sports photography. 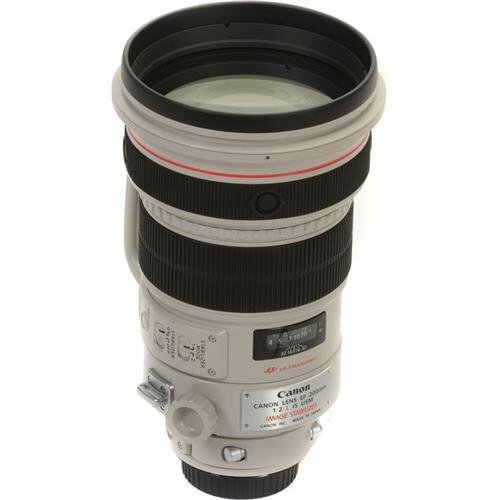 The Canon EF 200mm f/2L IS USM Lens is the highly-anticipated replacement for the long-discontinued but legendary Canon EF 200mm f/1.8L USM lens. 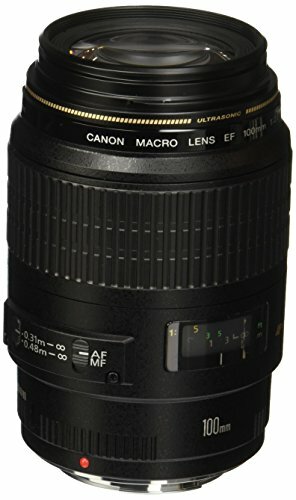 If you can manage the high price and weight then this lens will amaze you with its effectiveness and credibility.